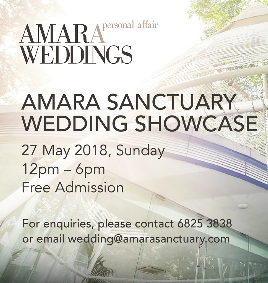 Set amongst 3.8 hectares of lush tropical gardens and tranquil beauty, yet just minutes from downtown Singapore, Amara Sanctuary Resort Sentosa blends nostalgic architecture with contemporary style, gives your wedding celebration the grandeur it deserves. 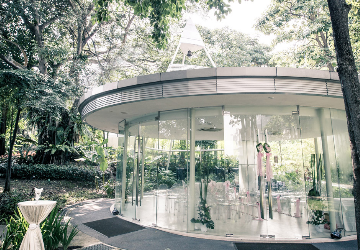 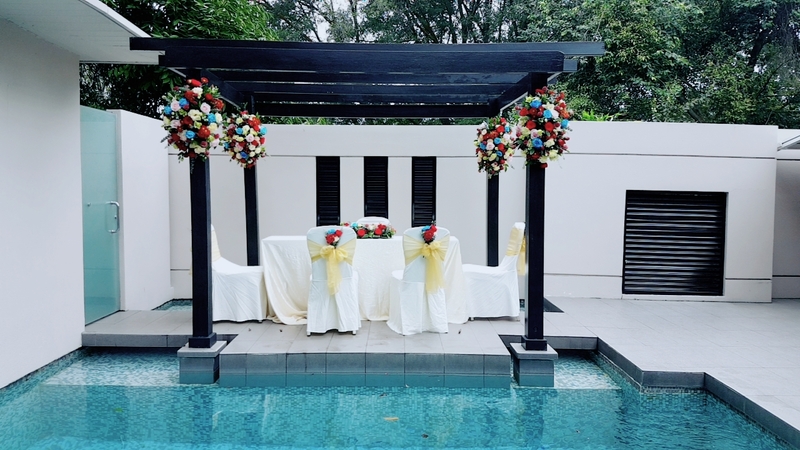 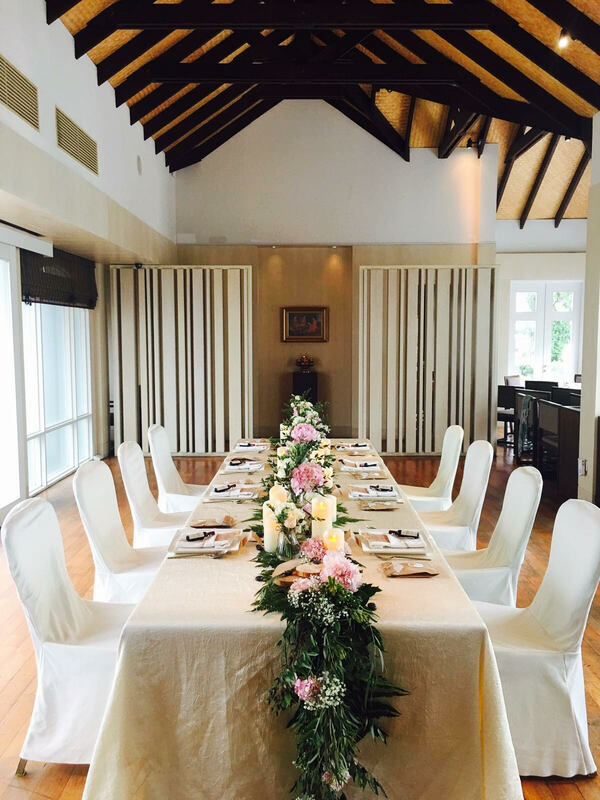 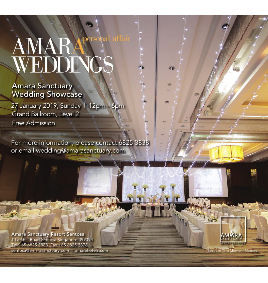 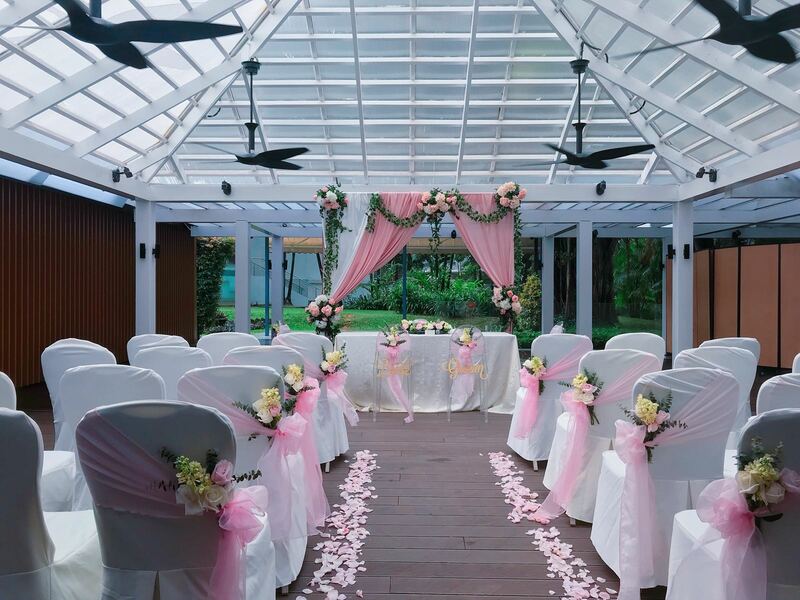 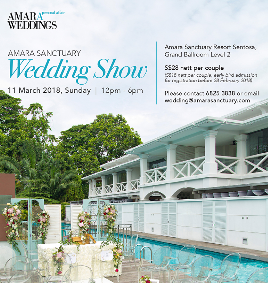 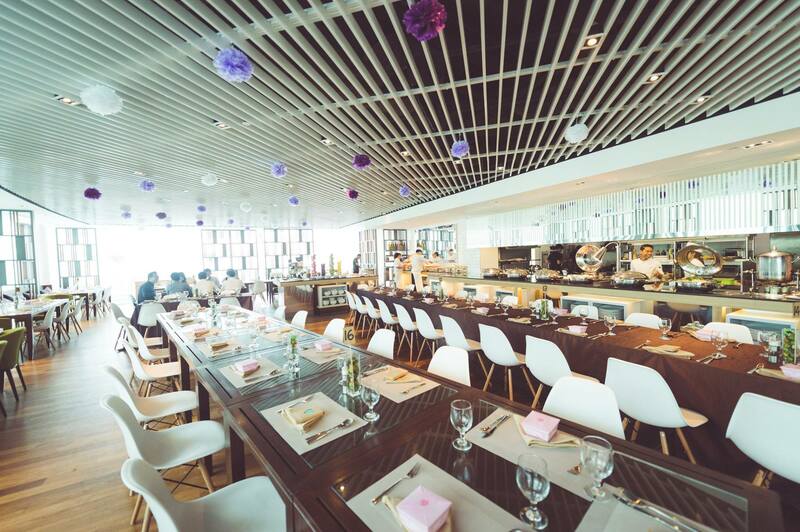 Amara Sanctuary Resort Sentosa’s delightful tropical surroundings and nostalgic architecture, as well as an all-purpose built Glass Pavilion, make this the ideal venue for a magical wedding in Sentosa. 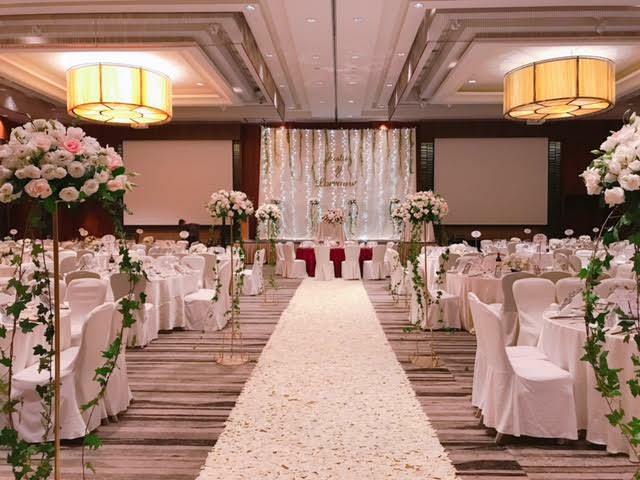 For those seeking a grand wedding affair, the Grand Ballroom - with its pillar-less and magnificent 6-metre height ceiling - will make an unforgettable experience.